»Artist Keys Car«, 2005. 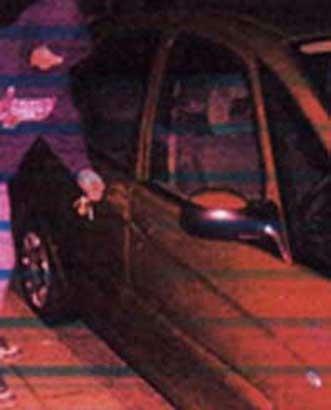 A performance by Mark McGowan wandering the streets of South East London and randomly keying cars. »Artist Eats Fox«, 2004. 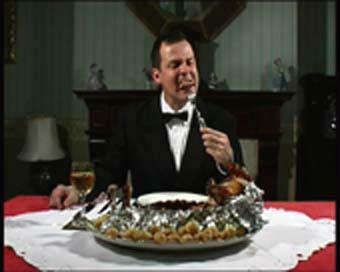 In a private at home performance, Mark McGowan ate a fox which caused widespread controversy. He said that he was trying to bring to the attention of people the plight of crackheads. Stating that a million people marched for foxes and a million people marched against foxes, but what about the crackheads who is going to march for them. He described the roast fox, as quite tasty, although he admitted to nearly vomiting at times.